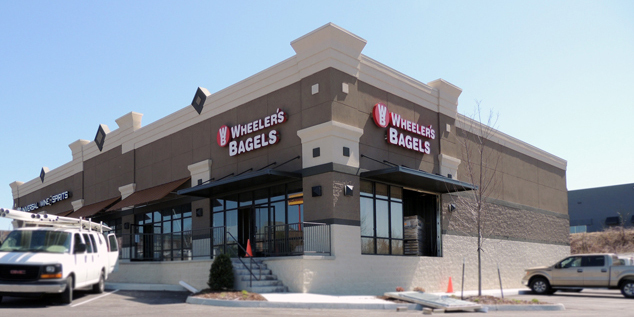 Brand new shopping center with strong foot traffic to existing tenants, Universal Wine & Spirits and Wheeler’s Bagels. Located directly across from Lowe’s and Kohl’s and adjacent to JC Lifestyle Fitness Center in Johnson City’s highest volume retail district. 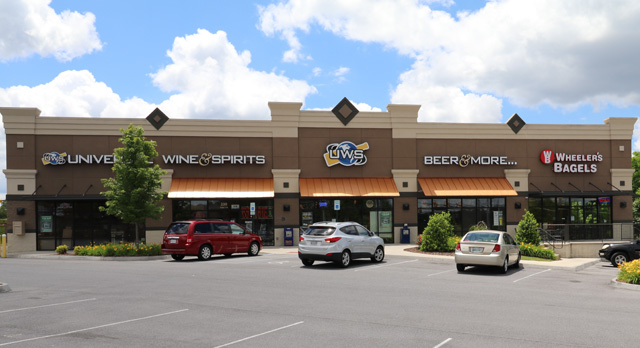 With easy access to I-26, this retail property received a traffic count of 25,323 in 2011 and is in close proximity to Med Tech Regional Business Park. 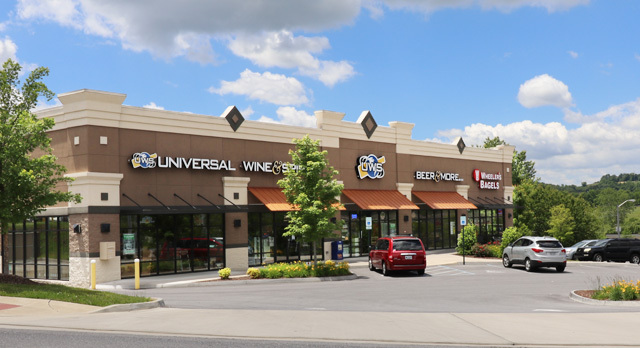 Property for lease is 5,000 sf of retail space in between Universal Wines & Spirits and Wheeler’s Bagels. Can subdivide.